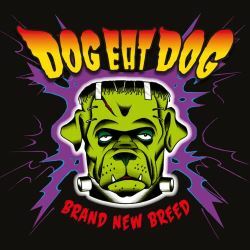 Did you know the official Dog Eat Dog fansite is already 14 years old? Seven design's, lots of hours, two hacked forums and legal letter later this website is still going strong! www.dogeatdog.nl '00 - '02 for the fun of it without a real purpose. It was the time that everyone needed to have their own website. Things online were changing fast those days yet some things never seemed to chance. One of those things was the official Dog Eat Dog website. It hadn't been updated since the first time I checked it back in early 1999. I've been listening to Dog Eat Dog ever since the Play Games album came out. Although I had seen the No Fronts remix video on MTV a couple of time I could never seem to catch the name of the band and eventually forgot about it. When I saw the Rocky video for the first time I just had to have the album that went along with it. At first I was actually disappointed. I had been listening to The Offspring and Greenday and except for Rocky and Sore Loser the songs were something different. Different styles, different songs I don't know. I put the album down and didn't listen to again for more than a year. When I finally picked it up again I got hooked. I wanted more. I kept checking www.dogeatdog.com for information about the upcoming Amped album. Unfortunately not much happened on the website. Only years did I learn things weren't going to well between Dog Eat Dog and Roadrunner Records. But little did I care at the time. I just wanted a new Dog Eat Dog album! www.dogeatdog.nl '02 - '05 In the summer of 2000 I got bored and wanted to create a new website. I was tired of not seeing any updates on either the official website or any of the so called fansites. I knew I could build a way better and bigger Dog Eat Dog website than anyone online. I just had to start somewhere. The place to start was this http://thedoghouse.home.nl/index.html. Sounds horrible right?! It took me another year before I actually bought the domain name I'm still using today: www.dogeatdog.nl. Why .nl? Because it wass available and all 18 year old me could afford at the time. I sort of stuck around to the point where people think Dog Eat Dog actually moved to the Netherlands. Over the years dogeatdog.nl has gone through quite a number of (re)designs including minor and major tweaking. www.dogeatdog.nl '05 - '08 From a humble website with just a handfull of photos, a few mp3s and some videos hosted on other websites to thousands of photos, full album downloads, videos and more. I've giving away skateboards and meet&greetz. Fans have been able to download exclusive demo's from Walk With Me way before the actual release date. I've received a letter from a laywer telling me to take stuff offline. I went through 200 gigabyte of bandwidth at one time with all the video downloads (not that much these days but enough to take the server offline back then). The Dog Eat Dog forum has been hacked twice. 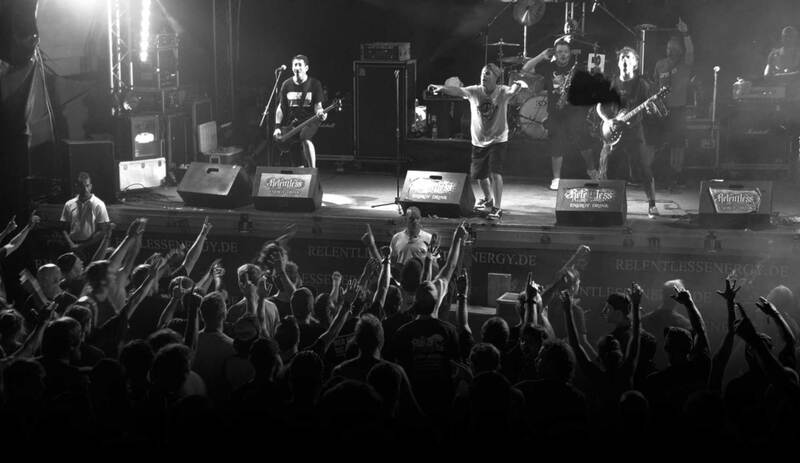 And most importantly I've seen well over 150 Dog Eat Dog shows and met a whole bunch of cool people including the band, crew and fans. I've spend almost half my life working on this website (well not actually half my life!) but I really don't feel like quitting just yet!